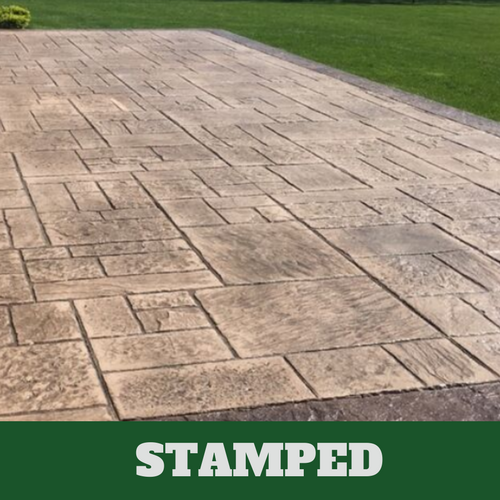 ​If you do not like the way that your patio currently looks, do something about it by contacting Elkhart Stamped Concrete. 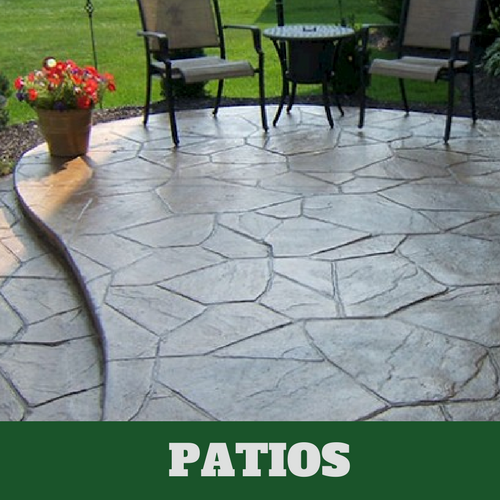 With the help of our concrete contractors, we’ll be able to provide you with an attractive patio that you are sure to love. 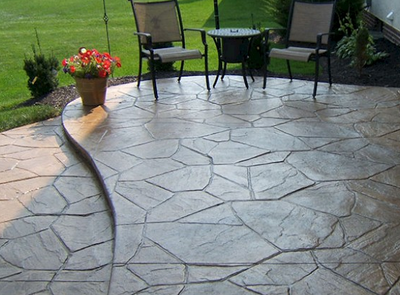 It is possible for our concrete contractors to install your new patio in no time at all. 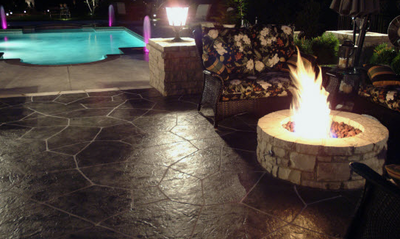 They are capable of designing and installing a new patio that you can be proud to show off to friends and family. Our concrete contractors have received professional training and they have been in the business for many years. With their skills and qualifications, there is no job that is too difficult for them to handle for you. 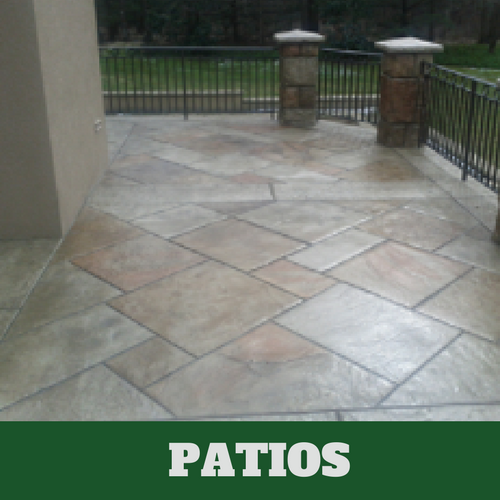 We’re committed to helping you improve the look of your patio. 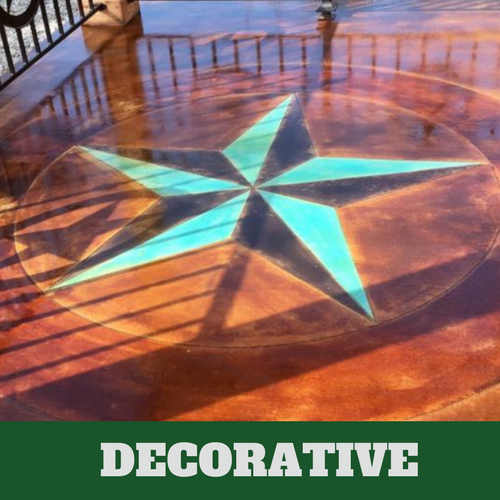 Make sure you’re able to get the look you want with the help of our professional concrete contractors. 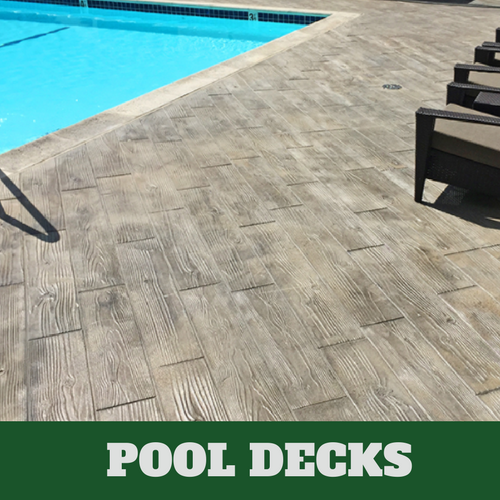 You will have many options to choose from to improve the look of your patio, just give us a call and allow us to present them to you. 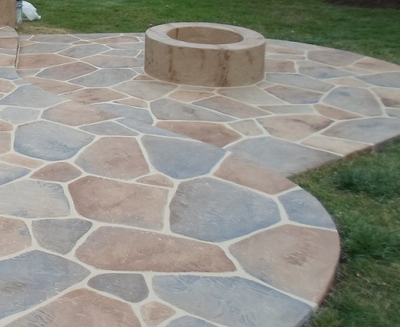 You can have a lovely, durable patio by the end of the day if you contact us immediately to assist with your service needs. When people want to make improvements around their home, they will often just throw on a coat of paint and call it a day. The problem that you may experience with paint is it will start to fade over time and some paints will even start to peel off. 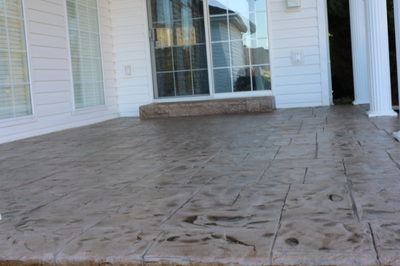 There is definitely a better alternative to paint and it is stamped concrete. 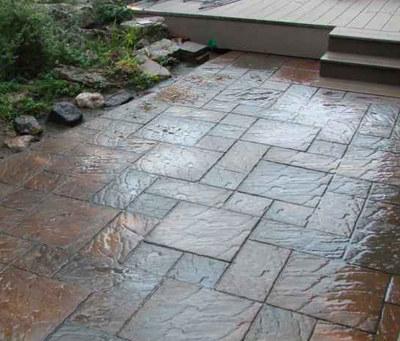 Give us a call at Elkhart Stamped Concrete where we are able to provide you with the services that you need to make your patio look better than it has ever looked before. 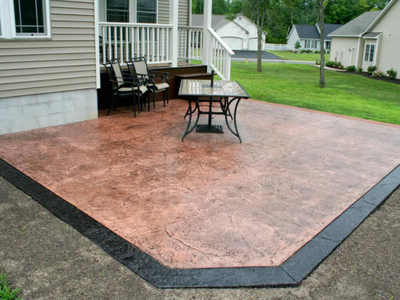 The fact that your patio will not only look better but it is also affordable is what appeals to our customers most in Elkhart, IN. 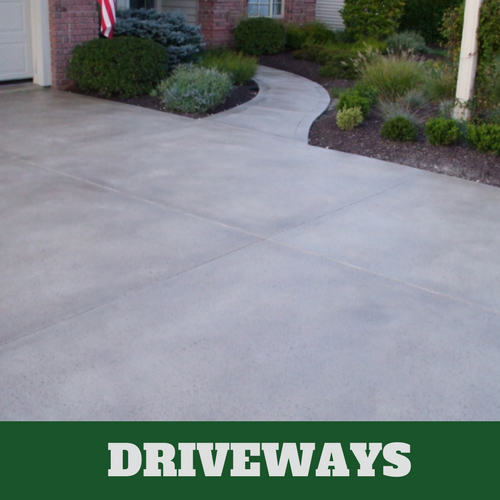 Our talented concrete contractors have more options that you may realize or than you have ever seen before. 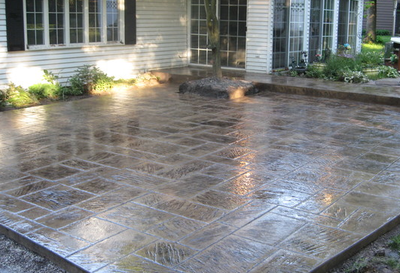 Call us up and let us show you what we have to offer to you for your stamped concrete design needs. We guarantee that you will be happy with what you see. 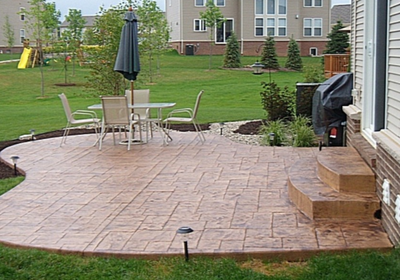 We want you to have the patio that you have always wanted and we are certain that we can make this possible with the help of our concrete contractors at Elkhart Stamped Concrete. Here are some of the most popular options that we offer to you. 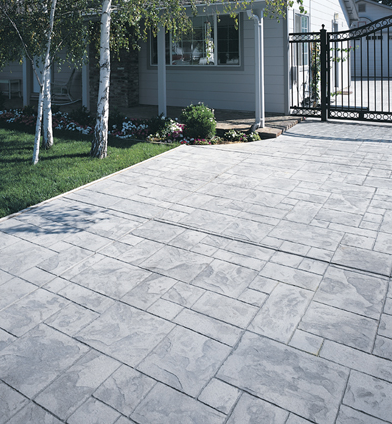 Travertine is a very popular and classy look that many people tend to request from our concrete contractors. Stone has always been an appealing material for so many people in the design profession. Our contractors know how to install stone so that the design makes your space stand out. 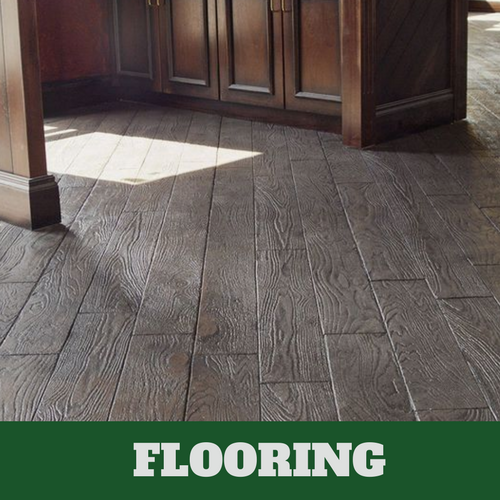 ​This is an expensive material but thanks to stamped concrete, we are able to offer it to you at Elkhart Stamped Concrete for far less than the real slate.